We are accepting resumes for Experienced: Floorhands and Leasehands. 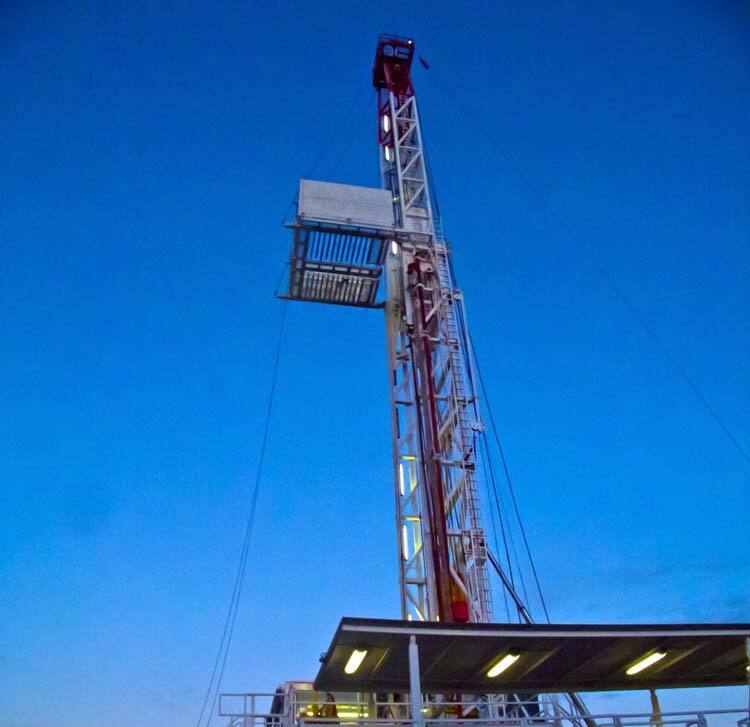 Twilight Drilling is dedicated to providing our clients with safe, efficient and cost-effective drilling solutions. 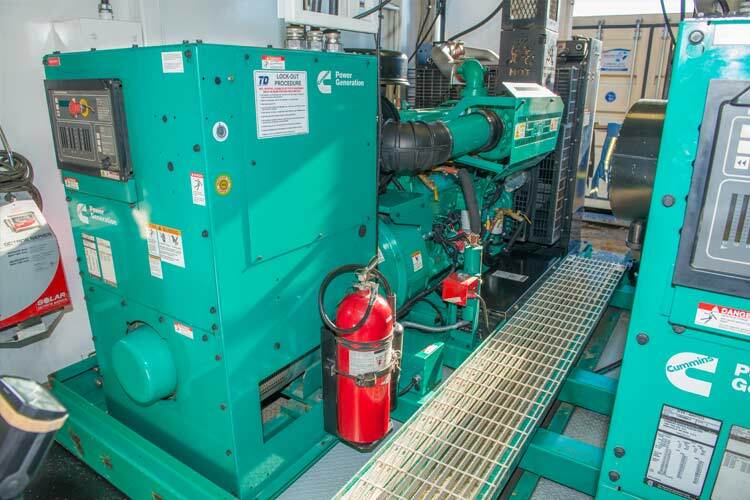 We strive to maintain zero incidents and high utilization of your energy assets. The protection of health and safety for all employees, site community members, and visitors is a primary commitment of ours. At Twilight Drilling we are focused on respect for our customers, our employees and this land we love that we call home. We recognize that each and every customer we partner with is unique, with individual priorities and needs which we respond to with determination and due diligence. 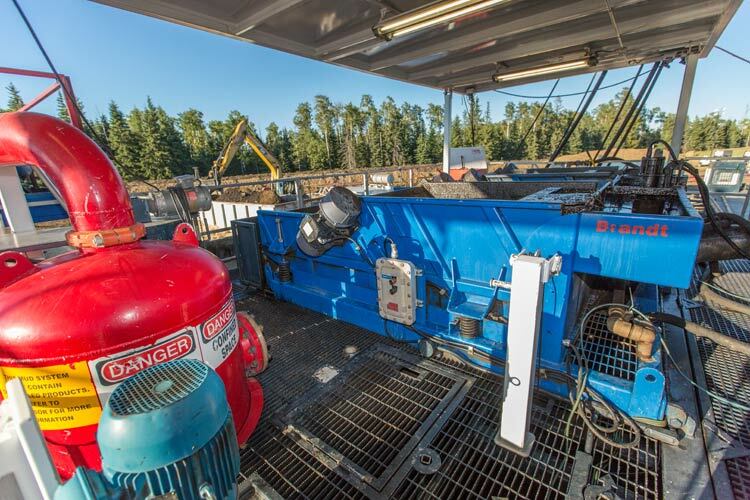 Our drilling professionals have a "never satisfied" outlook therefore work closely with the Operators to optimize learning opportunities to continually increase efficiencies. Twilight Drilling believes that size matters but bigger does not mean better. 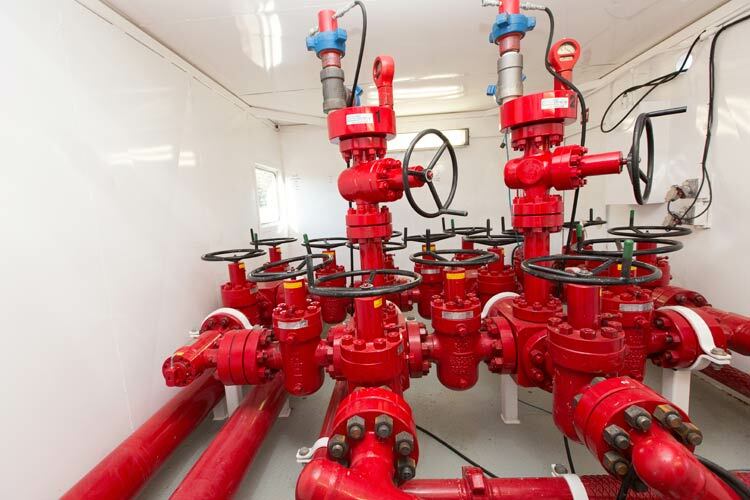 Being a smaller drilling contractor, we can provide attentive, personal engagement with our customers; both new and existing. Being smaller means being more nimble and able to react to the ever-changing requirements of our clients. 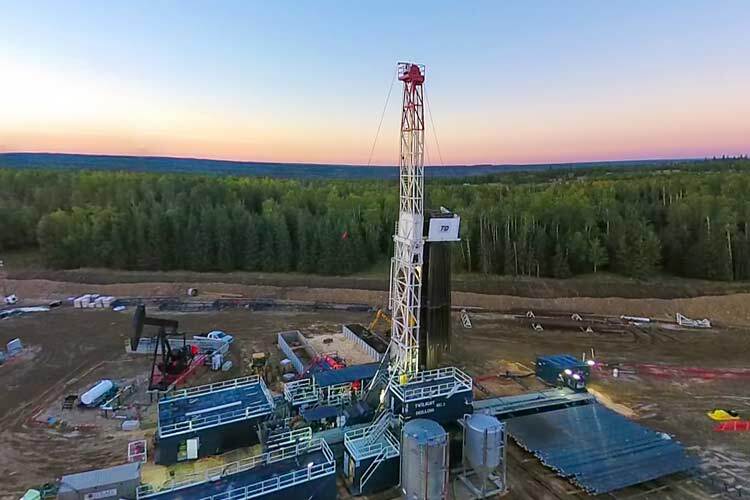 Twilight Drilling's mission is to continually improve our safety performance and the performance of our colleagues we work with. We will invest a considerable amount of time in training and mentoring to aid ourselves and our clients to maintain zero incidents to our people and the environment.